Everything looks good and sounds amazing! 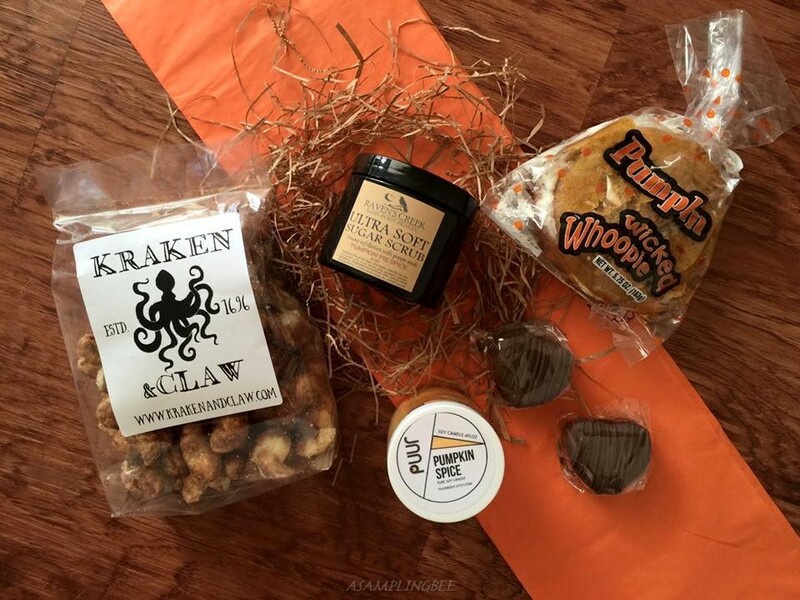 I am curious about the Kraken Corns and the Caramels as well! Good to know you enjoyed the whole box! That box really looks nice and cool. I would love to have one. Thanks! This is such a fun looking box! 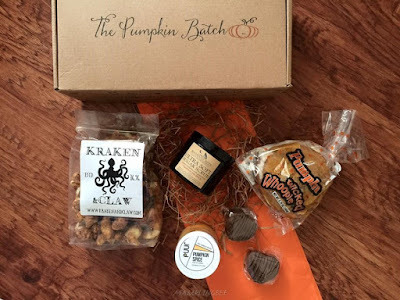 I love subscription boxes, I should try this one! This looks great! I'll check it out and thanks for sharing. Wow, if you love pumpkin this sounds like a great box! I would love to try those caramels. They sound delicious! That is really nice. My faughter would be thrilled with this as she love pumpkin. I need to check that out. That looks so good and great! Such a fun and exciting box indeed. Love all the items included. Great subscriptions service too!